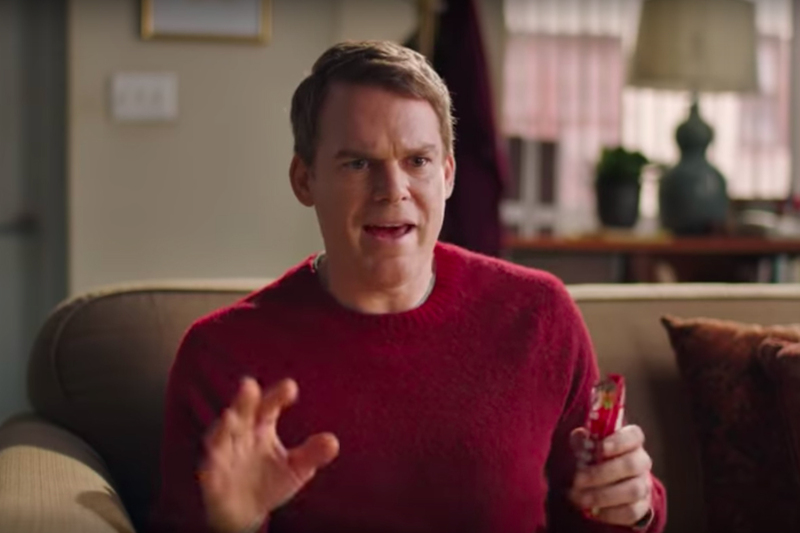 "Dexter" star Michael C. Hall is the big name in Skittles' musical that will be performed in New York on Super Bowl Sunday. 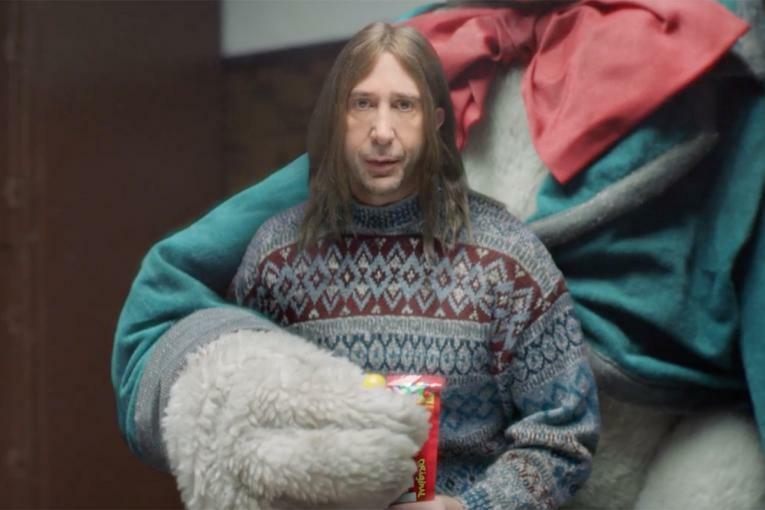 Last week, Skittles announced its plan to once again skip the big Super Bowl ad buy. 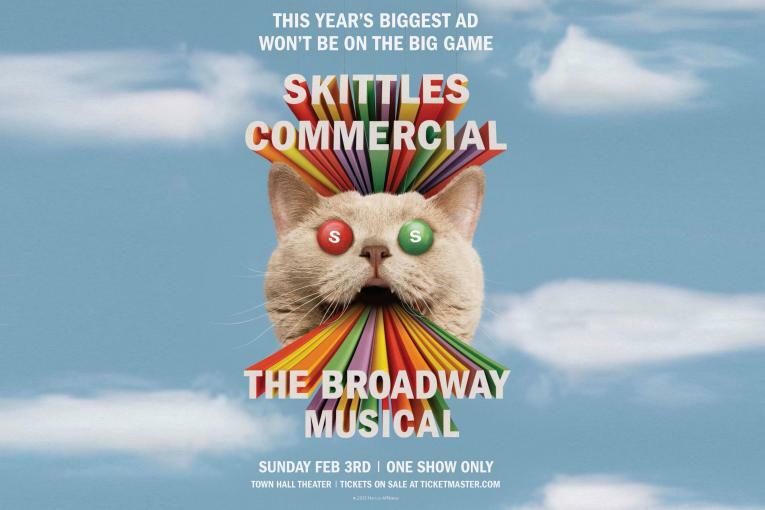 This year, it's instead putting on a 30-minute show called "Skittles Commercial: The Broadway Musical" that will have one performance on Feb. 3. The brand previously hinted that the cast would include a big star, and now we know who it is. Hall is best known for playing blood spatter expert/serial killer Dexter Morgan on "Dexter," which ran for eight seasons and ended in 2013. 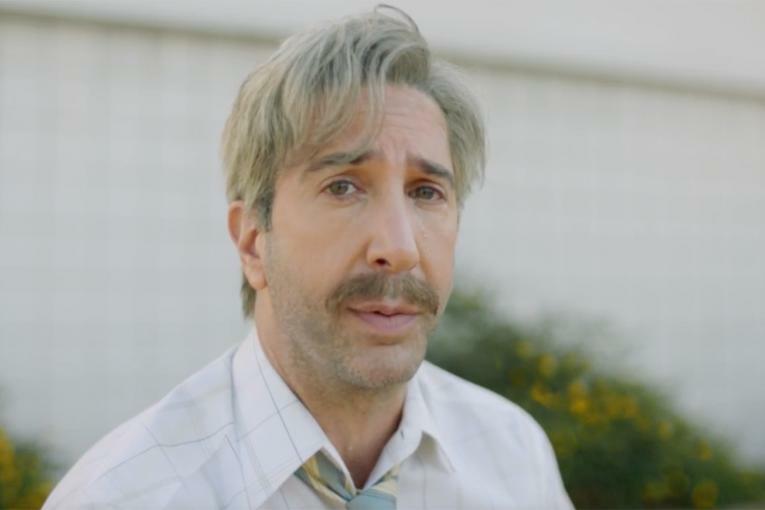 Skittles announced Hall's appearance in a teaser video which shows him speaking with a therapist over his anxiety about appearing in the Skittles commercial. At first, the therapist assumes his concerns are related to being seen by millions until he explains it's not a TV spot, and that people have to buy tickets to see the commercial in a theater. 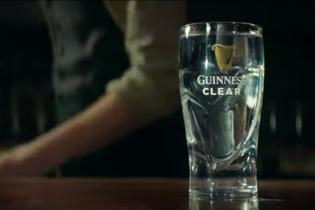 "You have to buy a ticket … to see an ad?" the therapist asks. "Michael, nobody here is judging you," the therapist says later on in the roughly 90-second spot. "We just think you make terrible career decisions." Needless to say, Hall eats Skittles in the teaser. Also, there is a scarecrow. 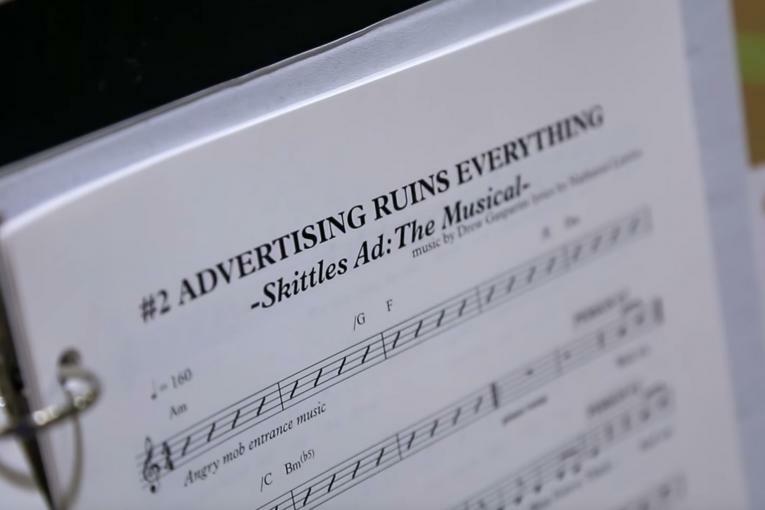 The two other actors in the teaser, Kim Yancey (therapist) and Thomas Kopache (scarecrow), are not in the 17-member cast of "Skittles Commercial: The Broadway Musical," which is being written by Pulitzer-finalist playwright Will Eno in partnership with DDB Worldwide. Hall just wrapped an off-Broadway run of Eno's "Thom Pain (Based on Nothing)" in late 2018. His Broadway credits include Hedwig in "Hedwig and the Angry Inch" and Billy Finn in a revival of "Chicago." According to Skittles, tickets sold quickly after the show was announced. Now, in a move surprising no one, it is putting more tickets up for purchase on Jan. 21. The Mars Wrigley Confectionery brand plans to release more details ahead of the performance.